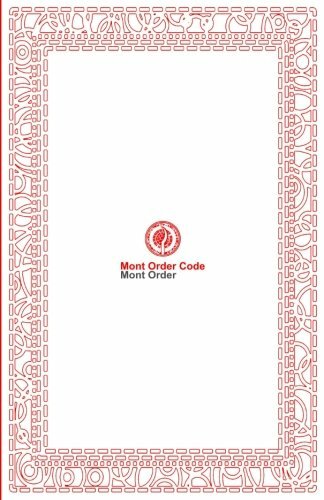 The Mont Order has never been an official organisation, and was never established by any living founder. It is essentially a metaphor and a name, now being used by some recent online gatherings. 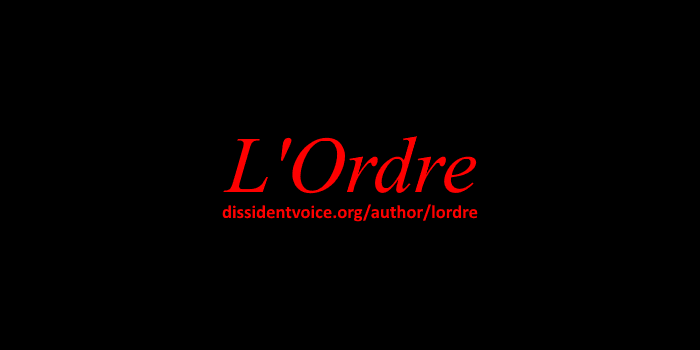 Consider that previous groups calling themselves the Mont Order have often vanished or disintegrated, including the last Mont Order-type group I was a member of sometime in 2011. There is no reason to think ours won't face the same fate, as this is such a loose association, although I will do everything I can to stop it. Most recent among these gatherings was an online audio conference that I have released to assert the Order's ownership of the recording. It is just here in our archives for any future historic value. Listen over it if you are interested. You'll just find a group of mostly ordinary people discussing extraordinary world events. I will be creating a small book version of the code holding us together, including my commentaries. Those commentaries are all based on my own personal awareness about the Mont Order and its origins, which continues to grow. We'll have to see how this looks when it is complete, and I'll gladly pay to have it delivered to some members of the old core group. The old "security council" has not existed for some time. I only gathered it in the first place to help write the code, rather than dictate things to our friends. With this code, we have at least some tenable shared values upon which to help each other globally and talk to each other constructively.